Instagram is probably my favourite social network. Its function is so simple – see picture, like picture or see pictures, follow person – and at its best, it can be full of both inspiration and beauty. 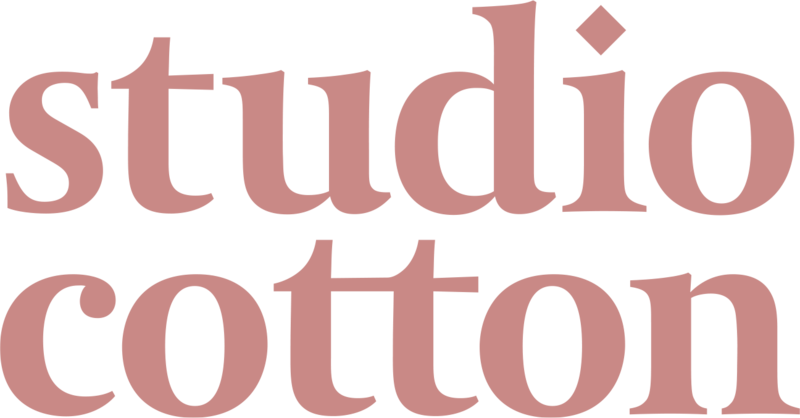 From a business perspective, it can be an incredibly powerful tool for brands with a visual output. You can show your customers, fans and new users the best of what you do – and with loads of personality to boot. Unfortunately, loads of businesses do Instagram just terribly. I think we’ve all seen their posts. Lazy, ugly pictures with non-sensical or boring captions that feel like an unwanted invasion on your lovely feed of pretty pictures. Fortunately, quite a few businesses do Instagram excellently, including some of my personal best-loved Bristol brands. So here’s my rundown of Bristol brands who are nailing Instagram, with a few takeaways that could immediately improve your brand’s Instagram output. 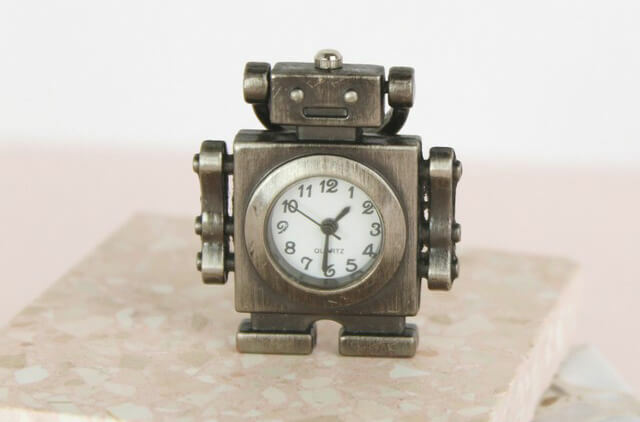 I blooming love Mon Pote. 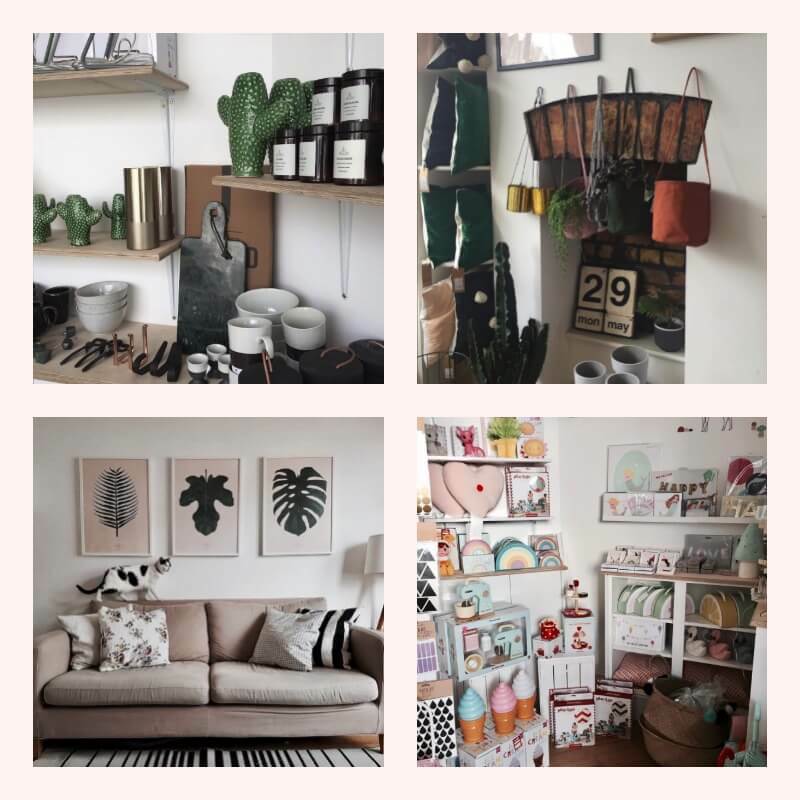 This gem in the heart of BS3 has one of the most exquisitely curated homeware collections in Bristol. It’s impossible not to pop in to the shop when walking past – which is probably why my husband Alex (also our Technical Director) often tricks me into walking the long way home from our Saturday morning shop on North Street. With such a stunning inventory, owners Natalie and Anna are spoiled for choice when it comes to their Instagram content, and they nail it every time. Blending shots of their casual yet minimalist displays with candid personal pictures and styling suggestions from their own homes, Mon Pote have created a consistent inviting feed which is not only welcomed, but eagerly anticipated by their followers. In one respect, Mon Pote are quite lucky that their products are so Instagram-friendly – but one thing that isn’t down to luck is the work they put in. Averaging around 10 posts a week, Natalie and Anna have proven that consistency is key. By posting regularly, they are always front of mind with their followers – reminding us locals that we really should pop in and buy that blanket in green (as having it in blue just isn’t enough, Alex) – and they’ve also made themselves a destination attraction for our great city’s many visitors. Loof Terrariums was founded in 2016, a proud independent Bristol business that you can find at various markets around the city and stocked at top community coffee shop Door & Rivet. 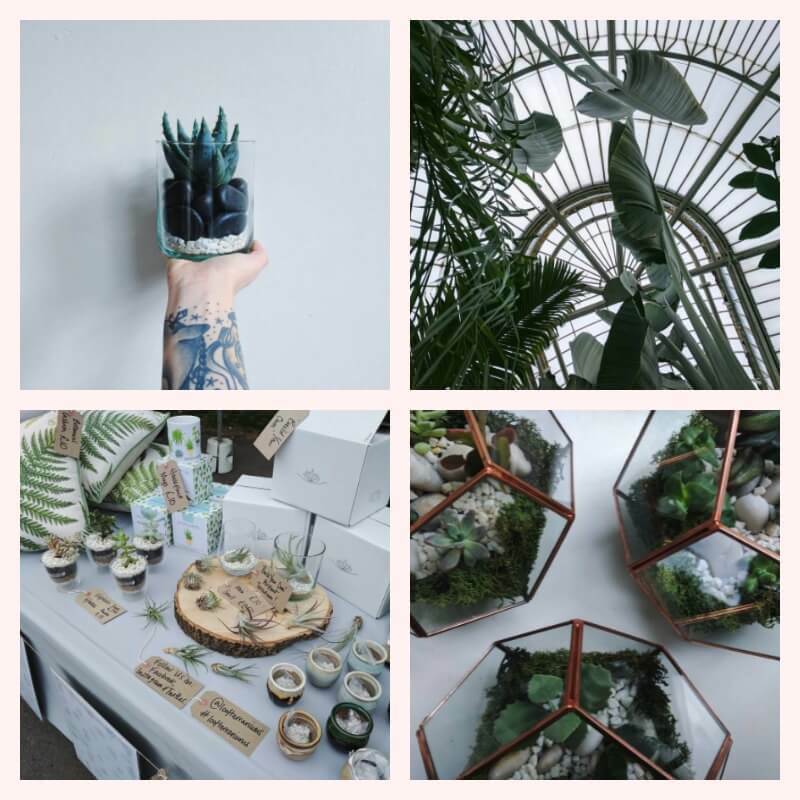 Selling (you guessed it) terrariums, as well as pots and botanical-inspired homewares, Loof Terrariums has a lush supply on Instagram-worthy products. Founder of Loof Terrariums, Catt, has used the textures and patterns of bontanicals, carefully dotted with products and the occasional selfie for their Instagram feed which creates a very personal and approachable social media presence. As well as creating great content, Catt is wise with her hashtags. Instagram allows up to 30 per post, and they’re a great way to get in front of new users. 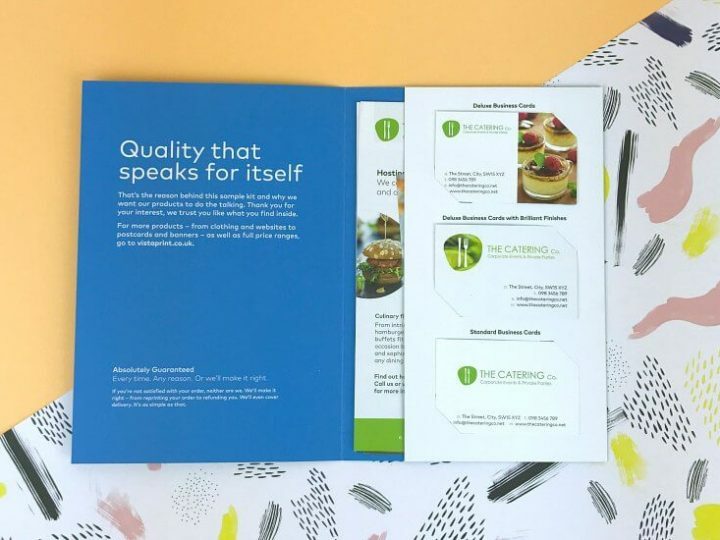 Catt uses a blend of plant, location and lifestyle tags to hit every corner of her market. I lust after the bikes from Temple Cycles. I yearn for their Milverton Ladies Lightweight Bike. I dream of ping-pinging one of their glorious handmade bells whilst dodging pedestrians across the newly reopened and always perilous Prince Street Bridge. Can you tell how much I love this brand? Temple Cycles create mid-priced, high quality bikes in Bristol that are perfect for city cycling. UK-manufactured and Bristol-based, these guys have grown from a bedroom-based operation to one of the most exciting cycling brands in the market. I haven’t found another brand that does local visual marketing as well as Temple Cycles. Ya know when a US TV show does an episode in the UK and only visits London – we know there’s more to this lovely country than our capital (like Bristol, duh). And as every Bristolian knows, there’s far, far more to Bristol than Clifton and our Suspension Bridge (although yes, we do love that bridge). Temple Cycles use city-wide locations that are instantly recognisable to us locals, and are interesting and vibrant to those further afield. 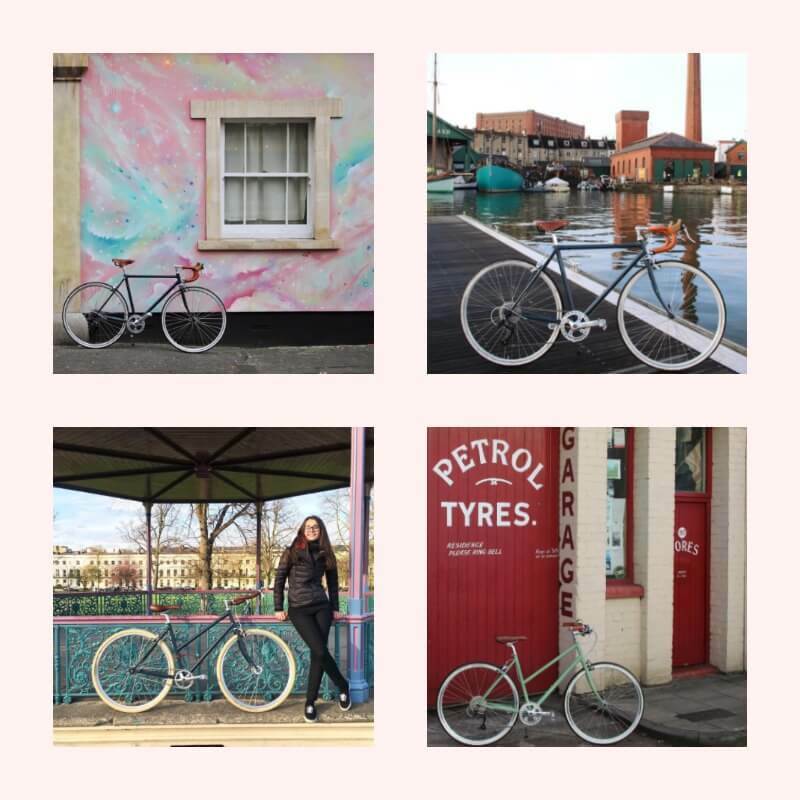 If you review through their Instagram feed as a whole, it can feel like Bristol is its own character, and part of the product Temple Cycles are selling – which is no bad thing at all! Ok, it turns out I’ve gone into way more detail than expected and didn’t get a chance to share all of my favourite brands. It seems I’m going to have to do a follow up article so keep an eye out for part two. We’ll cover more key takeaways in the next article, but in the meantime we recommend following Mon Pote, Loof Terrariums and Temple Cycles as great sources for Bristolian Instagram inspiration. 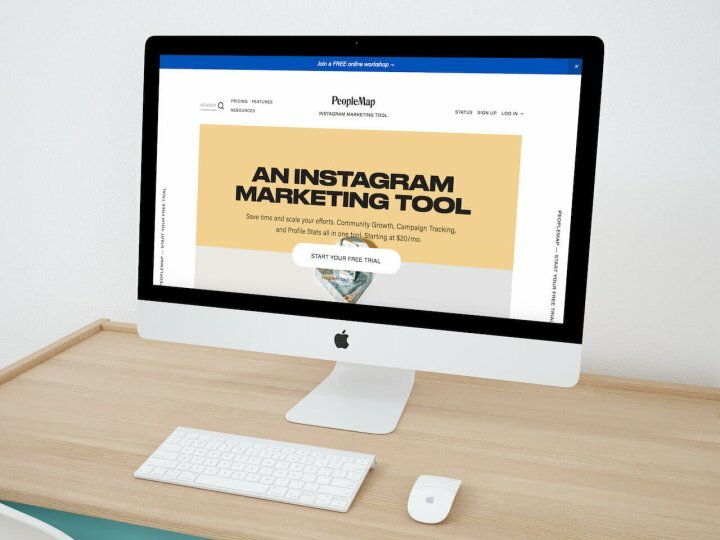 What’s more – if you only want to learn one thing from this article (I mean, we’ve given you three already but you always have to start somewhere) – remember that Instagram is a visual network. If your picture isn’t interesting or pretty, don’t post it.